What Material is Best for My Instrument’s Strings? Do you ever notice the slight differences in the type of tones produced each time that you are playing your cello, viola, violin or string bass instruments using a different kind of string? If not, then it’s wise that you start paying attention to such little changes in the tone patterns. They matter a lot, and always vary depending on the type of string that is attached to your musical instrument. This is because each kind of string always has a set tone that is unique to it. This uniqueness of tones is among the key contribution that normally affects everyone’s performance while on stage playing for either practice or competition. Also, take note that changing the type of the strings that your instruments (bad, malfunctioning, or old) have may not necessarily make them the best. But it can make a major transformation on the quality of the instrument to make it sound superb. Beginners are the ones who are affected the most and they are bound to have a hard time pinpointing the best, especially with so many of these strings (fake and legit) available everywhere in both online stores and brick & mortar locations. Regardless of your level, it’s prudent to replace the strings that your instrument has with finer ones. It could be more economical if you decided to change it on your own. However, at some point you should consider hiring the services of an instrument specialist. Such specialists are there to assist. And they will help you to select an instrument provide you with the very best strings. Check out the traits of strings highlighted below to avoid selecting the types that you won’t like. The gauge- The gauge is the real thickness of a string. It affects the patterns of the tones. The thicker the string, the more the volume, and the less the responsiveness. Beginners should look for medium gauges. Tension- Tension also affects tone. The higher the tension, the broader the tones. Low tension strings also produce more warmth. 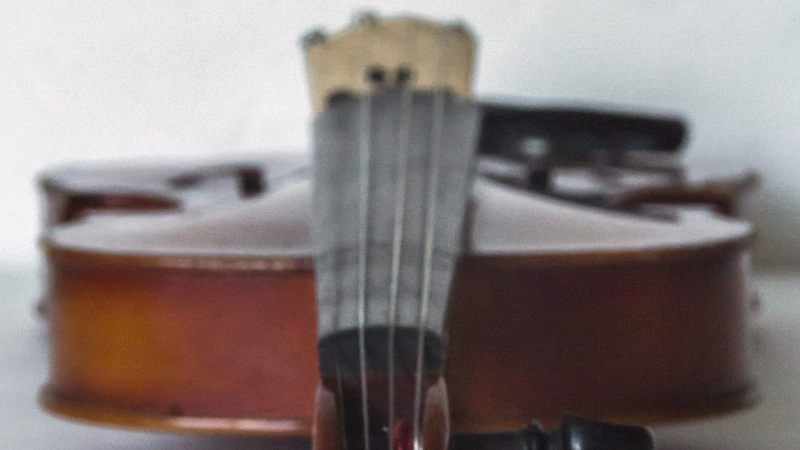 Metallic strings are known for their higher tension, and this is why many violin players choose to use such strings. Core material- Materials vary; they can be steel core, guts, or synthetic strings. Gut strings were the first to be invented, but improvement in technology led to the invention of steel core and synthetic strings. The gut strings were later wound on some kind of metal to skyrocket their pitch. Steel strings, on the other hand, were preferred for their resistance to climate changes and their ability to retain their tune for a longer period. We’re aware that you are occasionally concerned about small details in making your instrument more efficient. Don’t worry. We’ve got this! Let’s now look into the different materials that make up different strings. For starters, the strings that are made of synthetic fibers should be an excellent choice. They have impressive composite materials and top-level firm nylon. Just like the gut strings, they are also easy to maintain. And it won’t cost you a fortune when you need to make necessary adjustments or repairs. Also, the tone that they produce is rich and is full of warmth more so than the metallic strings. Their rate of pitch stabilization is recommended. The recent versions of the synthetic strings are even better. They prove to be resistant to frequent weather changes, and they’re denser than the other kinds of strings. It is indeed a perfect choice for beginners. It will help you to gain experience while you seek to progress to the advanced stages due to its great projection, and its undisputed response rate. Also, their tones are warm and aren’t that bright. Metal strings are also referred to steel core strings, and they are often chosen by most advanced players due to the profound sound that they produce. They are durable and produce a large volume. Most music players love them because they produce sound even with the least application of pressure on the fingerboards. Most of the cello, violins, viola, and string bass work best with metal strings. They are a good choice for all those who are planning to rely partially or fully on electricity to power their instruments. One of the best characteristics of metal strings is that they are also more durable than the gut and the synthetic strings. Stretch them fully and enjoy the newly retained tunes for a longer period. Moreover, the sounds that they produce are clear and have fewer overtones. If you want to confirm how good metal strings work, try listening to the tones produced by those playing folk and jazz music. Gut strings, previously made out of the intestines of various animals, still produce the simple, warm and the complex tone that they were renowned for. Despite their good work, they aren’t that effective and are affected by regular weather changes, hence needing frequent tuning. You will have to retune them if you are moving to places that experience rapid weather changes. Furthermore, they are a bit more expensive than the synthetic, and the metal strings and the saddest part is that they don’t last as long. They are either plain or wound. 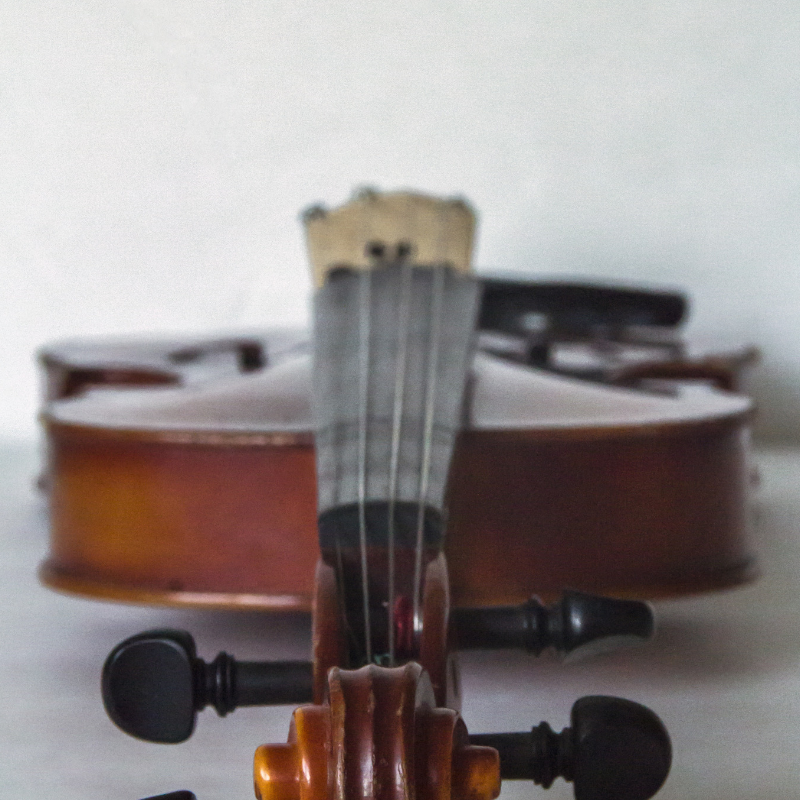 The plain guts strings are mounted on the instruments that have Baroque setup while the wound set up are used on the lower end strings of instruments with the same setup. Picking a better instrument motivates you to choose a string that makes it sound better when playing. Choosing a perfect string may take you some time. You may need to experiment with all of the above types of strings to get that one of a kind string that has an impressive impact on your instrument. Try the metal, gut, and the synthetic strings to find the one that will give your instrument the impressive warmth and the elegance that you need.